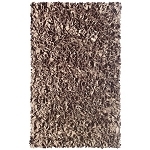 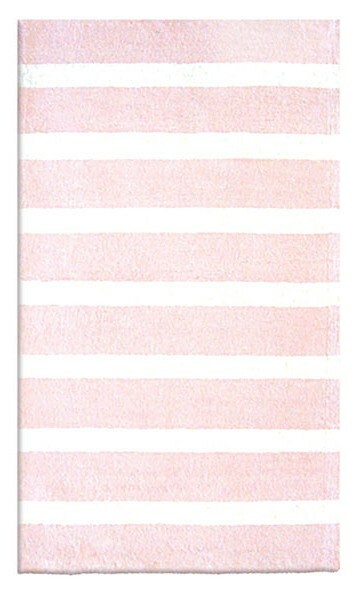 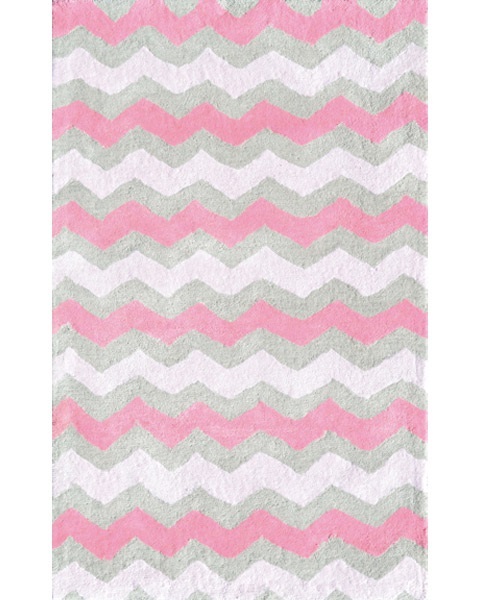 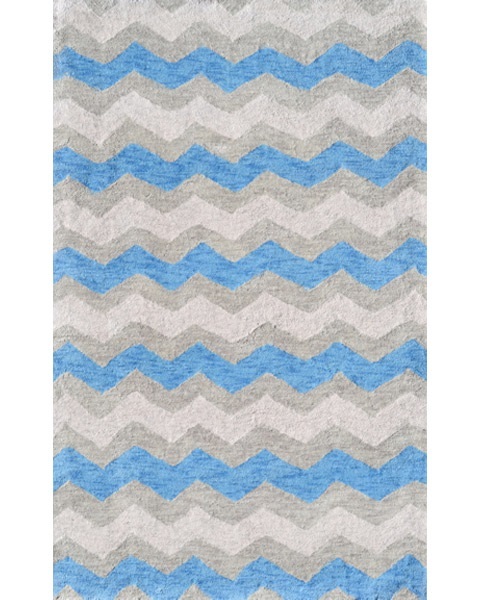 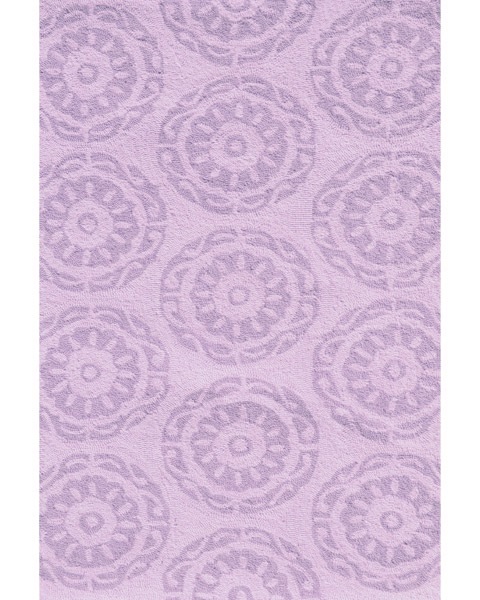 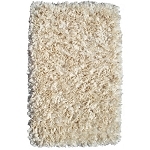 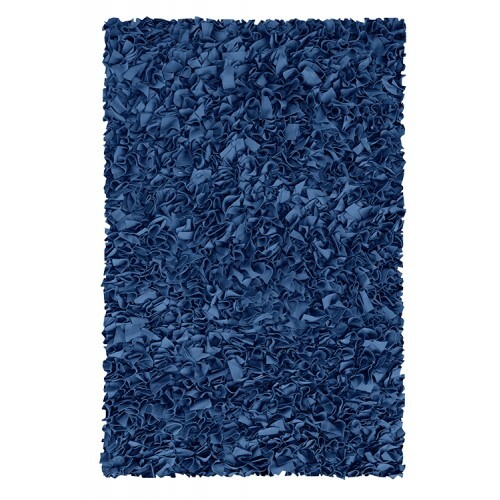 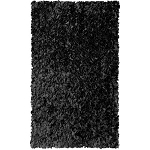 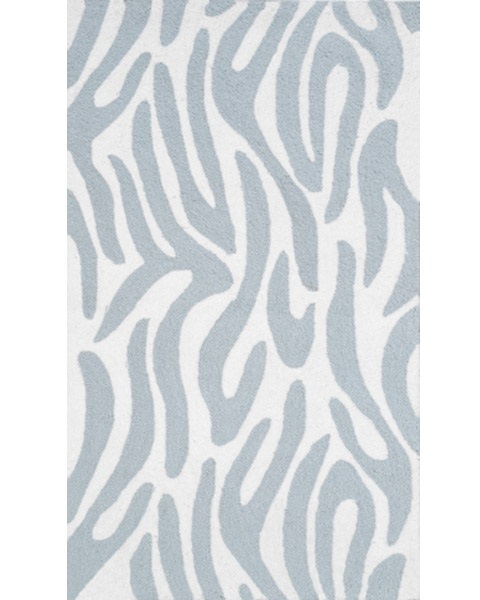 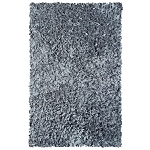 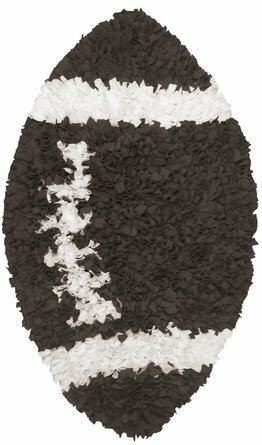 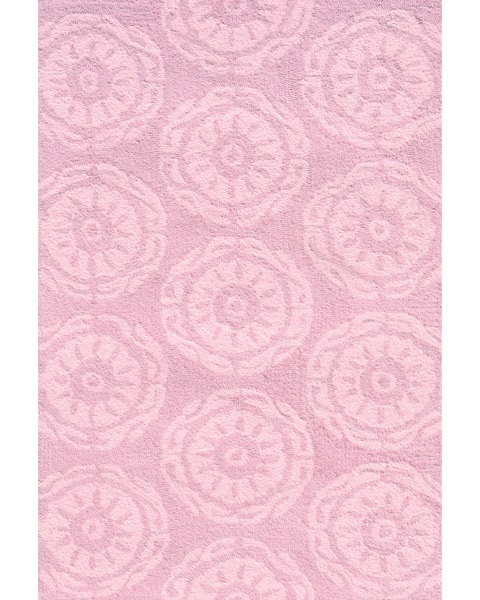 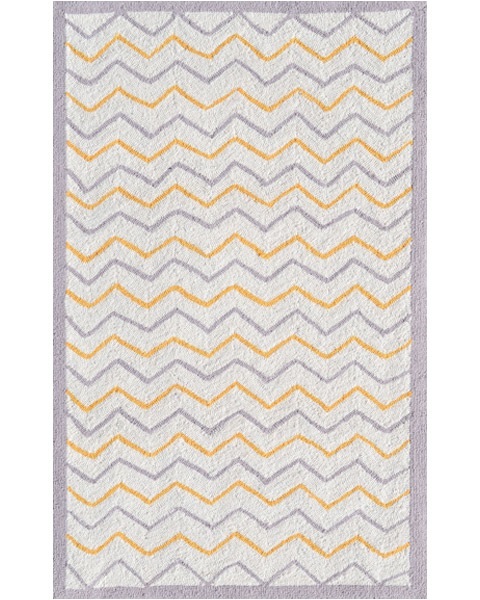 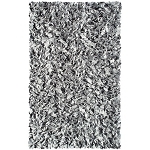 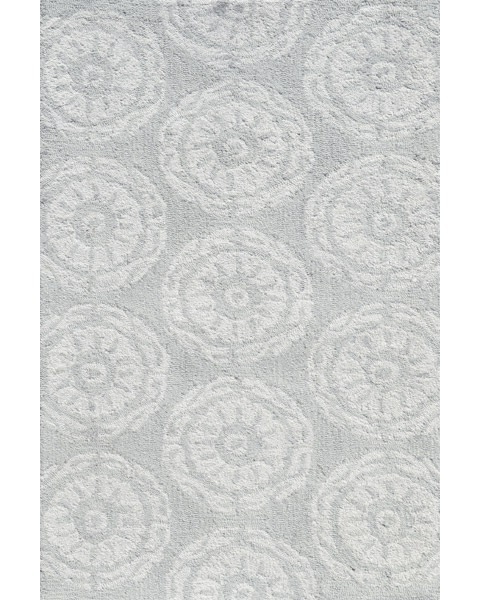 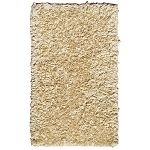 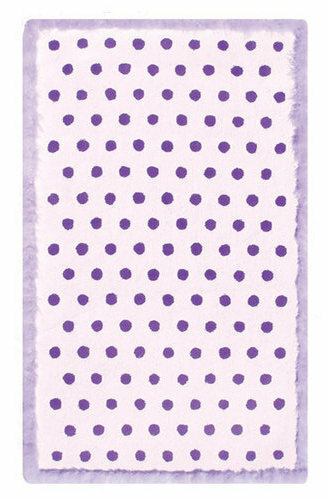 Shop Nursery Rugs Like the Shaggy Raggy from Rug Market at SugarBabies! 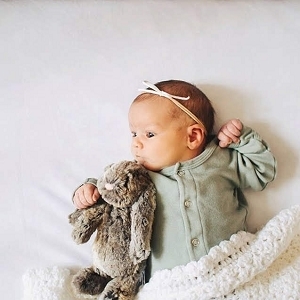 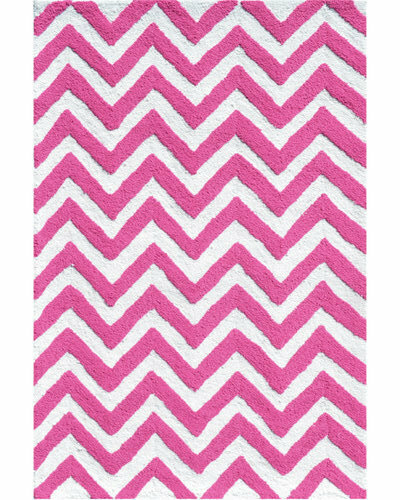 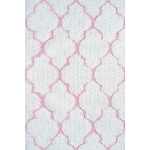 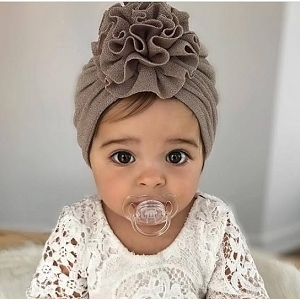 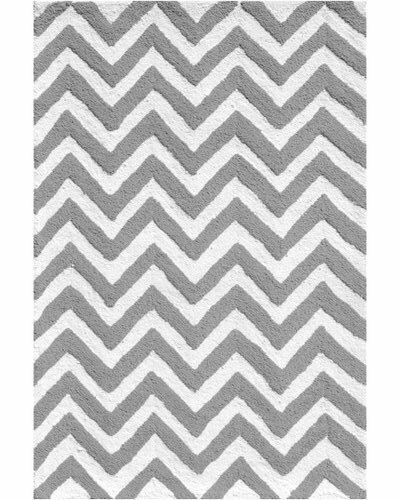 Browse our selection of high quality and affordable nursery rugs, today! 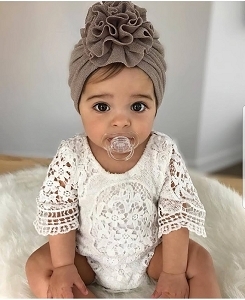 Our stock includes a rainbow of shaggy raggy colors and gorgeous designer looks that will take your baby nursery over the top!